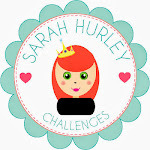 Sarah Hurley 365 (Formerly Sarah Hurley Challenges): Documented December - Day Three - Making a List! Wow, the first two days have been fab, haven't they, and a tough act to follow, but here goes! I am most definitely a list person! 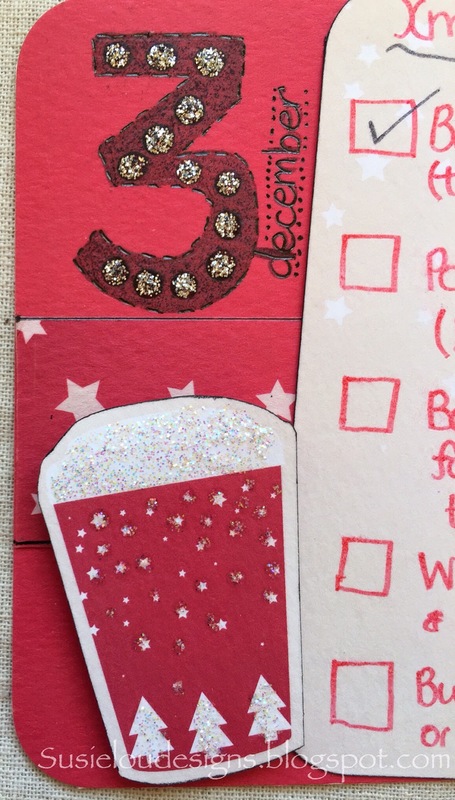 On a normal daily basis, I have lists for chores, shopping, dinners, card orders, craft "needs" (ahem! ), kid stuff, etc, etc, etc..... 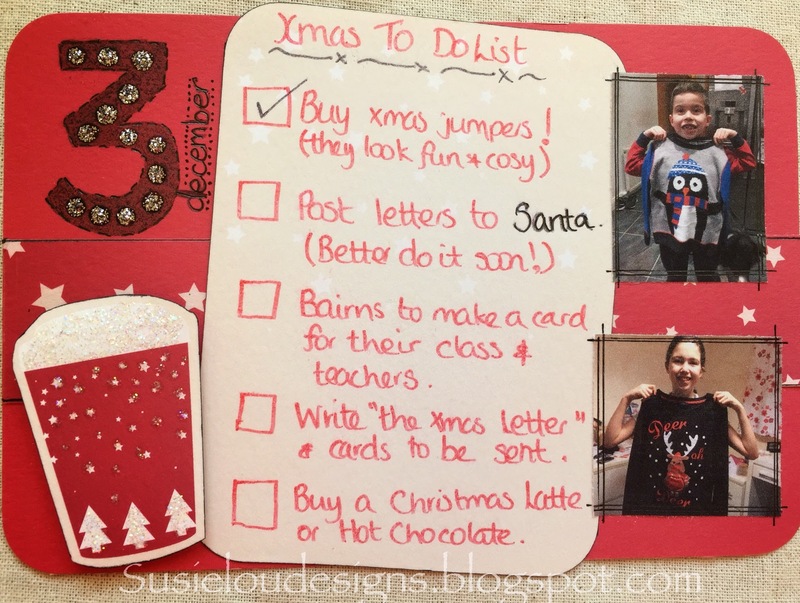 So for Christmas, I get to have even more lists: Christmas Cards (split in to those to post, neighbours, friends, work, school, other); Presents Required for birthdays as well as Christmas; Food, although hubby tends to do that and just "wings" it with whatever he can get!! This is the first year we have bought Christmas jumpers and it was exciting just TALKING about buying them, let alone the actual shopping! And I get to tick it off the list once they were bought - very happy Susie:0). The letters (or first drafts) have been written and need to be posted.......SOON.......Santa needs time to buy the more unexpected stuff!! I've managed to persuade the bairns to make a class card, rather than them writing one for each person - yay, although I've got a feeling Euan will change his mind! I need to compose the annual letter, sent to faraway relatives and friends. This is most definitely viewed as a chore, until it's done and I get to eat all the nice things we've done and look through the year's photos. And finally, I love the Starbucks Peppermint Mocha and their Gingerbread Latte, hence the use of the fabulous takeaway cup from last year's kit........mmmmmm, Christmas! I have added my favourite Stickles in Stardust and Silver and a little bit of doodling, using the pen from a previous kit. So, that's it from me today. I hope you have fun compiling your list, or lists, ready to help your Christmas preparations.